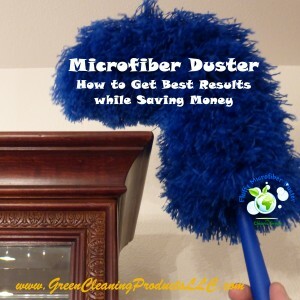 Are you wondering if the microfiber duster is really the best dusting tool available? Could it be classified as one of the green cleaning products being advertised? Does it really save money while being more effective than other dusting options? It seems that there is a new duster on the supermarket shelves every day. 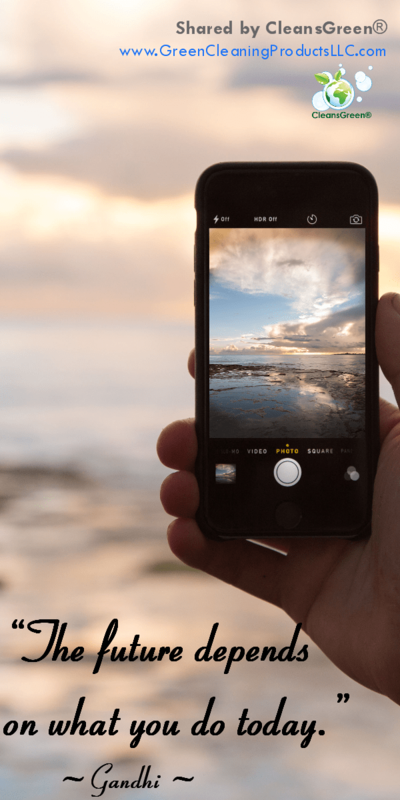 They all seem to advertise the same thing, “removes dust and dirt from those hard to reach places!” But the question is: Which one is really the most effective for your home or facility? From your experience, you already know that many rags, cleaning cloths and dusters do quite the opposite. They just move the dust and dirt around and disperse it into the air. Sadly, this can result in a dirtier environment along with increasing one’s risk for allergy issues. Unfortunately it has been found that dust retains the toxins in our surroundings to only further exasperate the situation. Good news! The microfiber duster leaves a room cleaner! 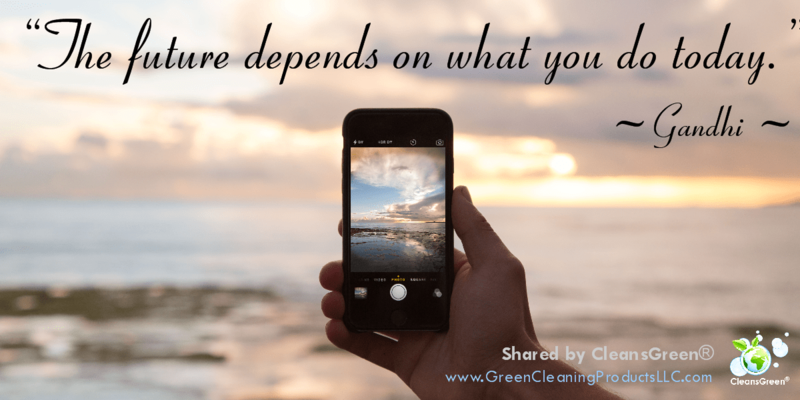 You may even find you are cleaning and dusting faster than you have been in the past! Using a microfiber duster over the options that require refills or replacement pads are a greener (and more economical) alternative, since it is reusable for many years. Besides, throwing away all of those expensive replacement pads and refills needlessly add to our landfills and environmental debt. Why does a Microfiber Duster work so well? Each “feather” is comprised of split microfiber filaments. (The microfiber used for clothing and upholstery is NOT split and cannot effectively be used for cleaning). The filaments in the duster are comprised of yarn split during the manufacturing process. Furthermore they are a blend of 80% Polyester and 20% Polyamide that has been twisted together to create the “fluff”. It is one of the newest technologies available for cleaning. Microfibers in the duster are synthetic fibers with strands less than one denier (i.e., about 1/16 the thickness of human hair). A single strand of microfiber is so small that it is almost invisible to the naked eye; it is even tinier than the finest silk filament! It would take 200,000 of these ultrafine fibers to fill one square inch. Because of the thinness of the strands, microfiber is exceptionally soft and holds its shape so well. Furthermore, as the tiny fibers rub together, the microfiber creates an electrostatic charge. This increases its ability to clean – the charge helps to attract dirt into the crevices in the strands. As a result, the duster has become known as a “dust magnet”. Microfiber dusters work differently in cleaning than the traditional feather dusters, lambswool, or cotton rags. Split microfiber acts like a scraper while they lift and trap the dirt and moisture in the nooks and crannies of the individual fibers. Rather than just pushing the dirt from one point to another as the traditional cotton fiber does. Each microfiber filament has a system of hook like claws that will snare dirt and dust (as well as pollen and other allergy producing particles). At the end of a swipe with a duster, the dirt is stored in the duster until it is shaken or washed. Other dusting tools and techniques tend to move the dust around, rather than actually removing it. By nature, split microfiber attracts dust, debris, and other particles electrostatically. Additionally because of its fine fibers, it does not leave behind a residue. Furthermore, the high density of fibers results in a duster that is so durable that it will withstand many washings! Since I am allergic to paying for refills and do not like harming the environment, the Fluffy Microfiber Duster by CleansGreen® (available from Green Cleaning Products on this site or Amazon) is a fabulous option … and far less costly over time! Great post! Been reading a lot about products for cleaning my home. Thanks for the info here! How do you clean micro fibre dusters, does all the dust come out washing in soapy water??? ?